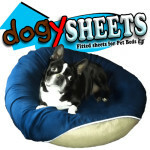 Here is a commercial video which is featuring a Boston Terrier dog. 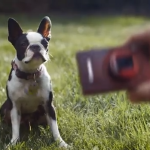 The video is showing a boston terrier who constructed a transformation machine to eat some of the “human only” Doritos chips. 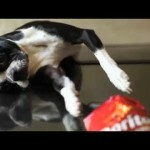 This is a commercial creation submitted for the Doritos “Crash The Super Bowl” 2009 contest.